Some sweet night combat action the night before our spring UnCivil war combat swarm. Tons of fun. Ended up staying up into the wee hours fixing my plane for the sWARm the next day. Most of the planes are CrashTestHobby Grim Reapers and Assassins but there is at least one ExtremWing in the mix. Almost as cool as "Close Encounters of the Third Kind"
AWESOME! I bet I could make a tricopter and light it up like an UFO. To scare the people in town. I have seen some awesome lighted Geobats. That hexacopter would make it to the news! The guys in my club and myself are completely hooked on the Assassins. I think there are 12 or 13 of us that have them now and several of us have more than 1. Combat is cool... but night combat is flippin AWESOME!!! Hi Tony A. Where do you live? I'm hoping we get some night combat together here this summer. 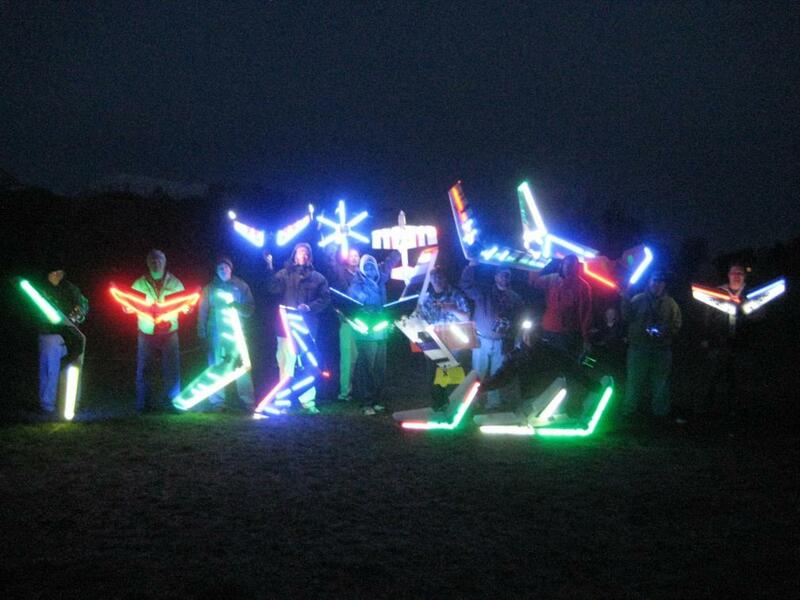 Hardly anybody in our club did any organized night flying at all last summer. We are really good to get together for Saturday mornings combats though. I need to put together another night combat plane. It's nice to have a daytime basher and a night plane, otherwise we keep fixing stuff instead of flying. Check out the Assassin thread over on RC Groups if you are an Assassin fan! 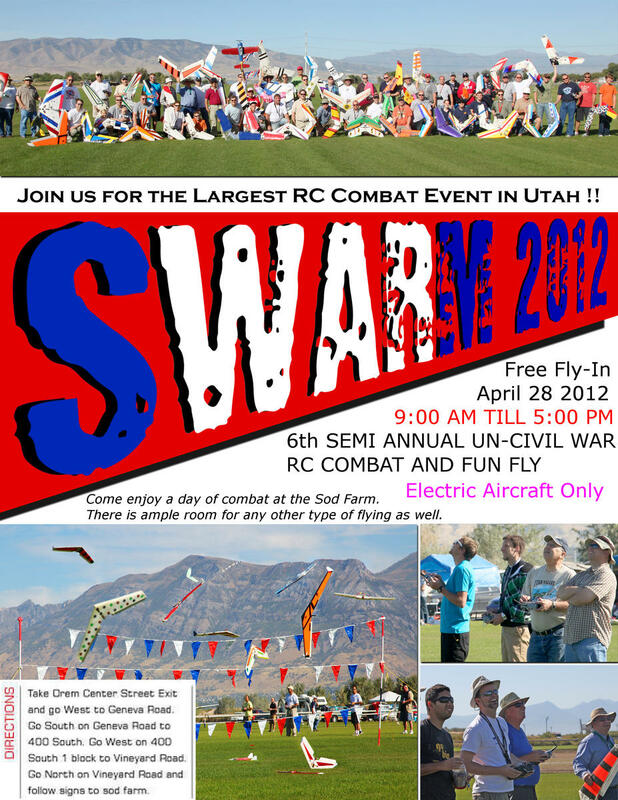 If you are within driving distance make it to the sWARm! I wish I were within driving distance, the Un-Civil war sounds like a blast. Sadly though, I am in southeastern NC. Sounds like a good bunch of guys! There are a few other groups like yours that have seen the sWARm footage and are doing their own versions around the country. I see you're a poster in the Assassin thread.